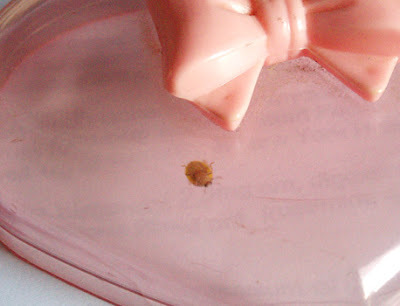 Just a yellow ladybird I caught in my room. I live on the 5th floor. Was really cute, haven't seen ladybirds since the 1980s. The last one I saw as a kid was the shiny red with black polka dots in a dusty antique clock shop. This one is yellow with 4 spots near his head. I dunno if this is the Harlequin Ladybird. Sorry it's was scurrying about and all I got was his underside! Anyhow I let it go after this pic.